As per the information, the Railway Recruitment Board will declare the RRB 2019 Group D Results after one or two months of the examination on the official website. Credentials: Candidates will be able to check their result using their Register Number and Date of Birth. 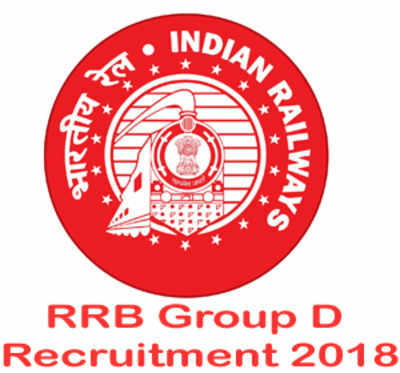 The RRB holds the right to reject any candidate during any stage of the RRB 2019 Group D Exam. They only recommend the candidates to the Chief Personnel Officer of the concerned Zonal Railway / Production Unit. The Chief Personnel Officer, in turn, issues the Appointment Letter depending on the vacancies available.